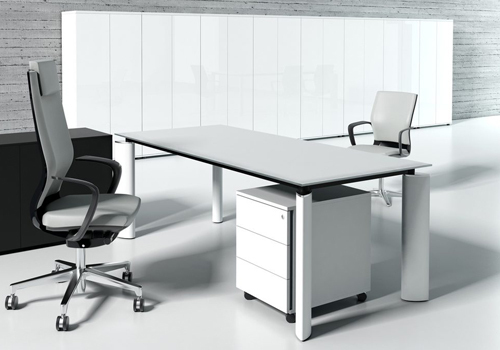 White office furniture creates a real impact in the workplace, offering a sleek and modern look. 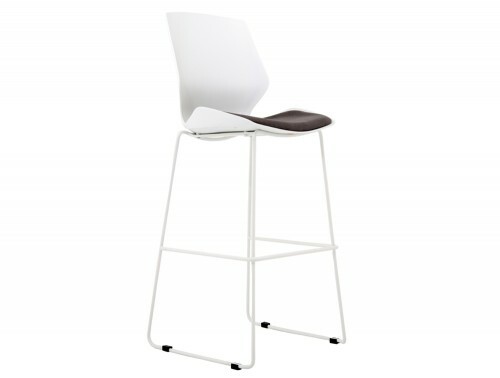 It’s a style that is particularly well-suited to creative agencies, corporate environments, or bright, carefree offices. We offer a huge range of high quality minimalist office furniture, including white desks, meeting tables, high-impact white units, bookshelves, sit-stand desks and more. Many of our stocked items are available for next-day delivery, and all can be tailored to suit your individual requirements. 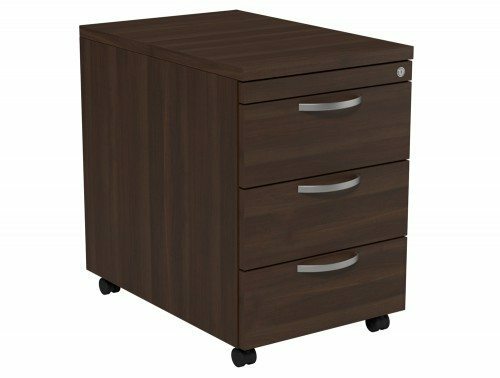 In traditional offices, it is very common to see dark colour such as Walnut and Chestnut. 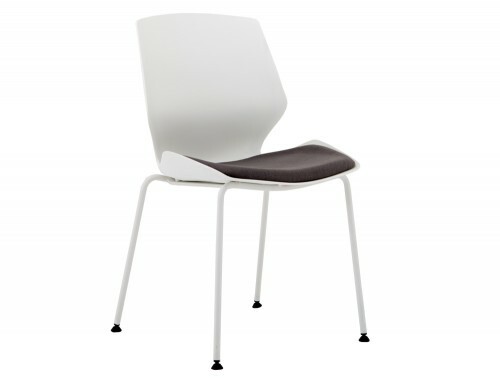 Nowadays, however, more people are interested in the sleek, clean look that white can offer. 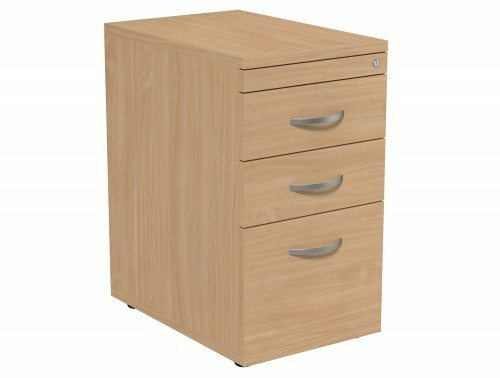 Studies have shown that lighter and brighter colours can assist in lifting one’s mood, alleviate stress and increase productivity! 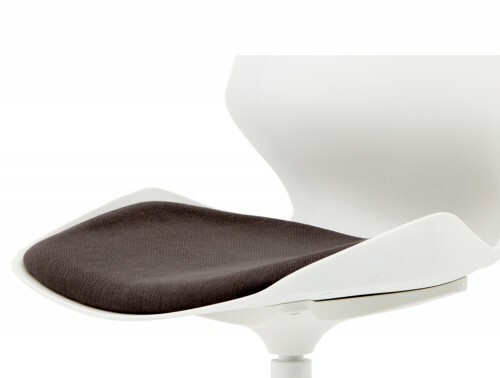 In colour psychology, white is the colour of new beginnings and wiping the slate clean. 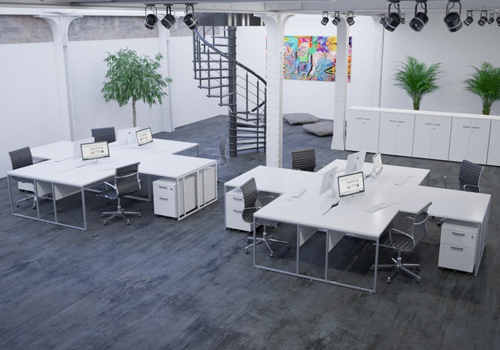 Why not give your office space a makeover with our extensive range of White Office Furniture? 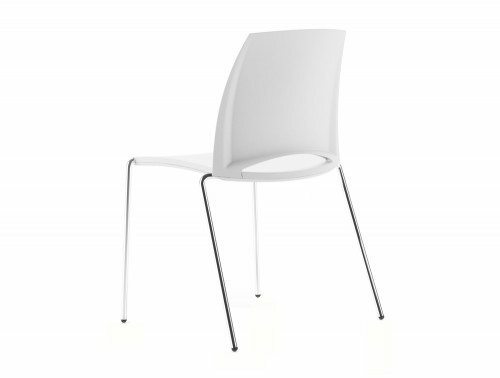 Whether you’re moving into a new space, or have remained in the same one for decades, white is the modern day go-to colour for redecorating. 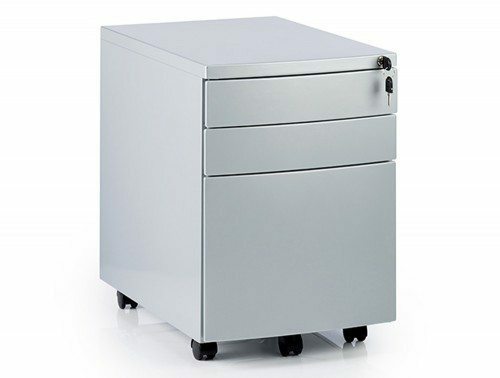 Our products are of the finest quality, meaning they’re not only durable, but easy to clean. 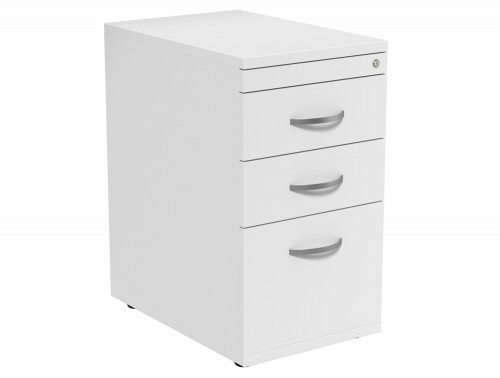 White is also a great colour choice for your office furniture as it is neutral and goes with every other colour scheme, meaning you can still adhere to the colours in your office without having to change everything. 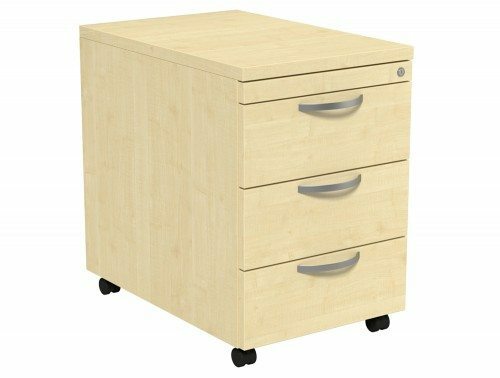 When you’re furnishing your office, it is important to think about the impression your furniture will make on your staff and clientele. 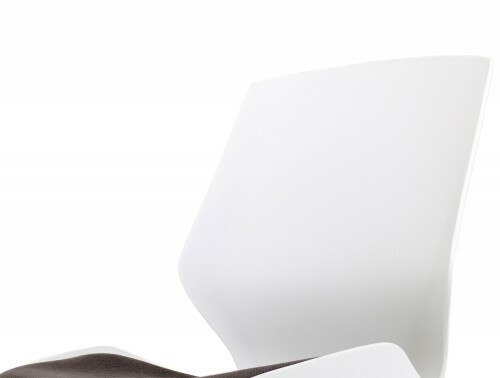 Wooden finishes have a more traditional feel, whereas metal represents a very modernised look. White office furniture offers the best of both worlds, creating an atmosphere that is forward-thinking, stylish and timeless. 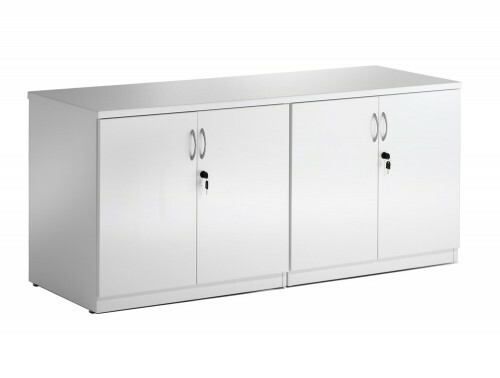 In addition to this, items such as white office desks, white filing cabinets and units, and white bookshelves, can help to reflect light around the room. 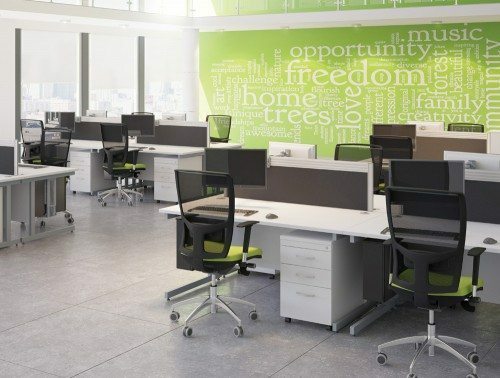 This not only creates a high-impact effect in large, open office layouts but can help to brighten office spaces that are smaller and darker; especially when combined with lighter coloured décor. 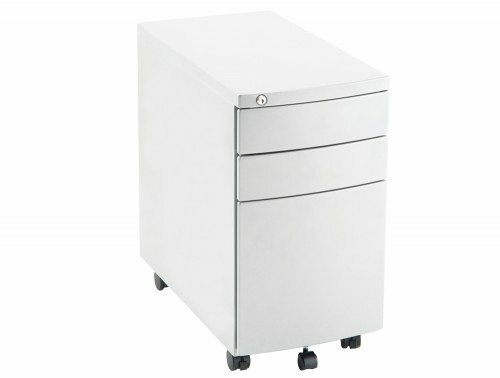 Our white desks come in a variety of different styles. 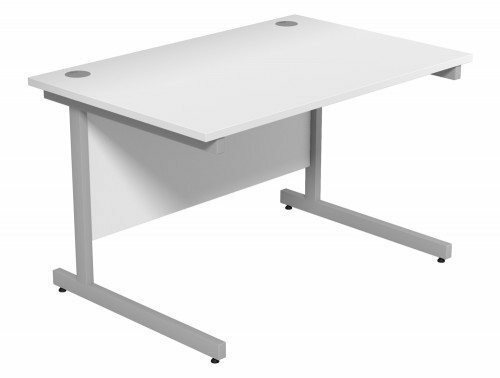 A traditional rectangular white desk is a good solution for your employees. 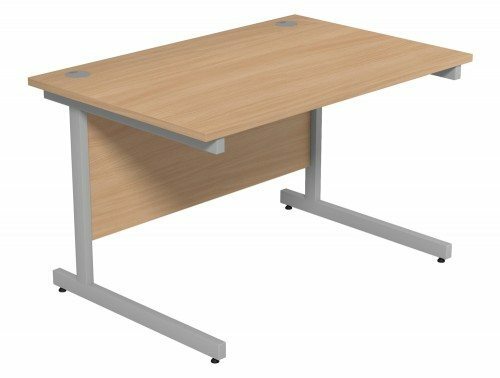 Alternatively, if you run a call centre or busy office, you may prefer a bench desk, which can accommodate several members of staff at once. 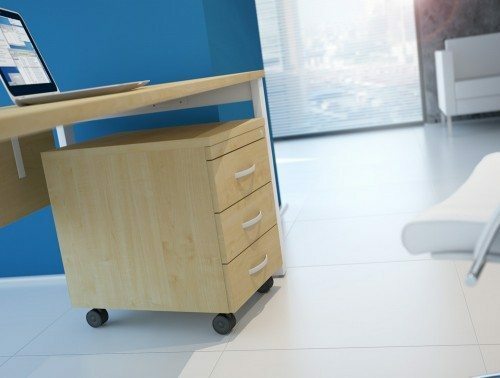 Corner desks are ideal if you have lots of space to play with. 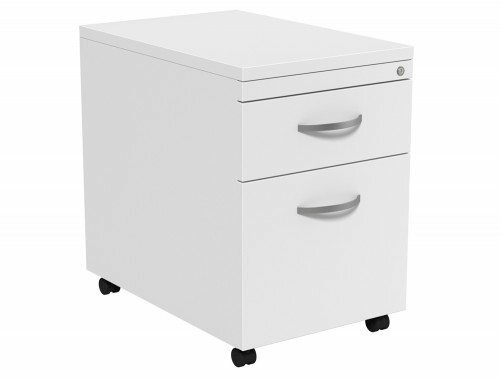 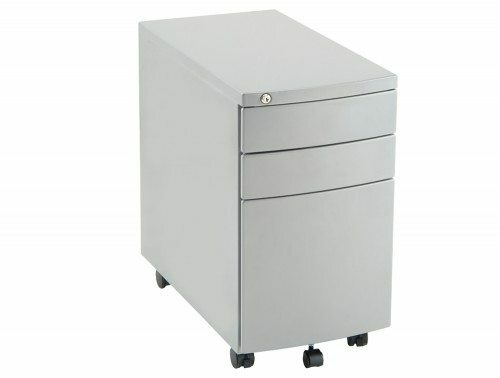 To accompany your white desks, our range includes white filing cabinets, pedestals, bookcases and white cupboards. 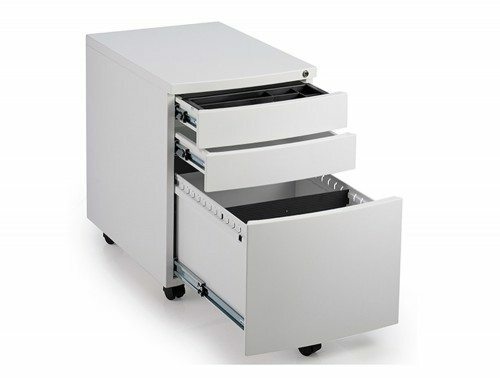 These sleek, stylish storage solutions have been specifically tailored for use in the workplace, and are designed to optimise storage space without compromising on quality or visual appeal. 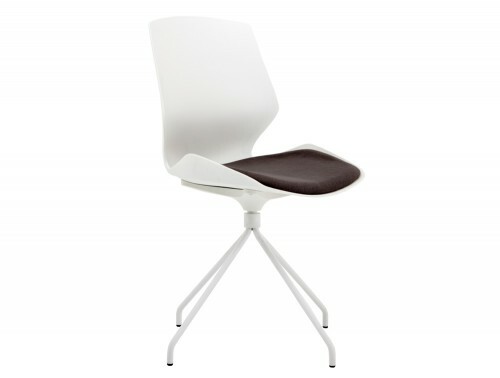 As well as desk and storage solutions, our white office chairs and soft seating are equally as sleek. 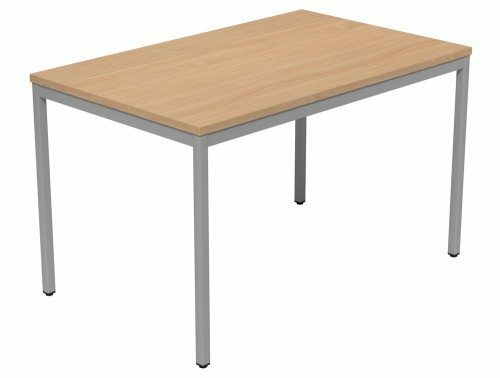 Additionally, we also stock white tables, suitable for meeting rooms, boardrooms and conference rooms. 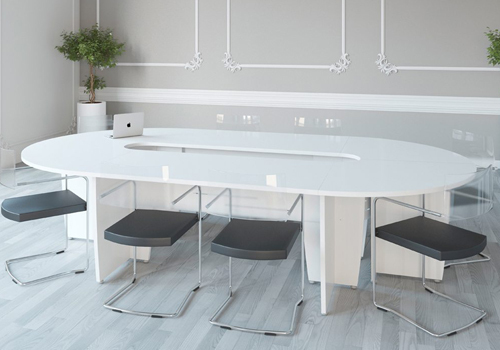 Choose from a wide range of shapes and styles, including white round tables, which are perfect for meetings with clients or staff. When creating a home office space, white furniture will give the illusion that your space is bigger. 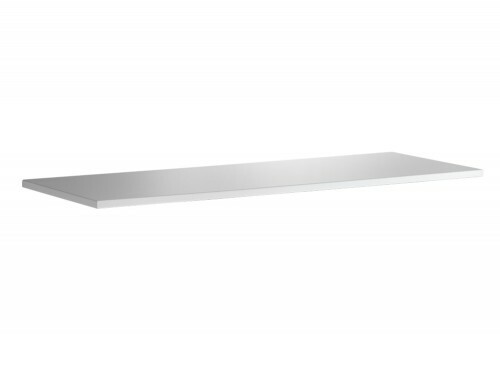 It is also easier for natural lighting to reflect off of white, which helps to illuminate your space. 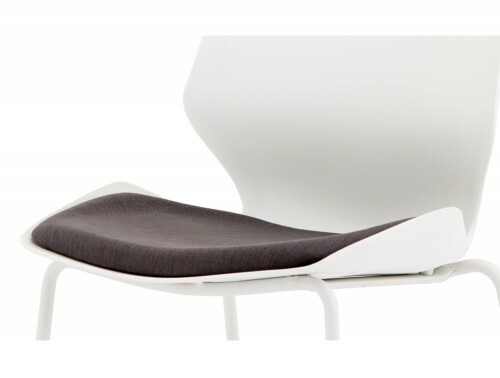 White furniture creates a serene environment, allowing you to really focus on your work while feeling de-stressed. 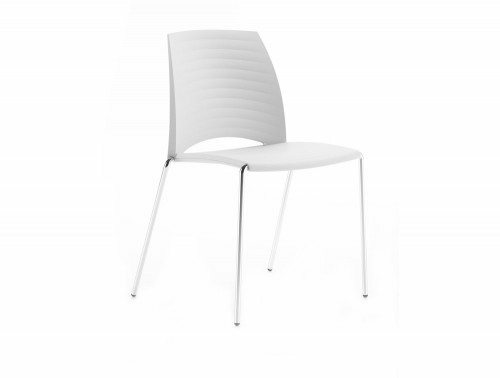 If you’d like to find out more about our range of White Office Furniture or discuss your requirements, simply request a callback.